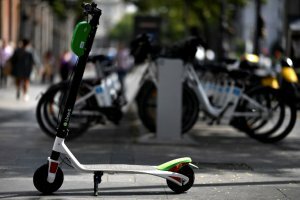 Madrid’s city hall said Tuesday it had refused to grant a licence to three electric scooter-share companies and gave them 72 hours to remove their scooters from the streets of the Spanish capital. In the capital, the scooters are banned on pavements and in pedestrian zones but authorised on all roads where the speed limit is 30 kilometres an hour – a limit implemented recently on 80% of the city’s streets. The three companies can ‘at any moment’ submit a new request for a licence, Madrid’s city hall said in a statement Tuesday, adding that a total of 18 companies have expressed interest in providing the service. 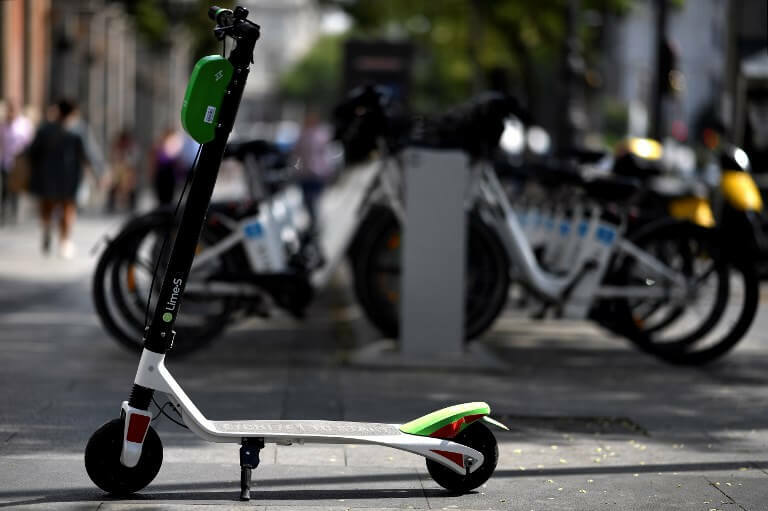 Contacted by the AFP news agency, California-based start-up Lime which has distributed the most scooters in Madrid, did not immediately react to the city’s decision. Barcelona, Spain’s second-largest city which is overwhelmed by mass tourism, already bans the use of shared electric scooters. Under its rules, anyone paying to use a scooter must be accompanied by a guide.